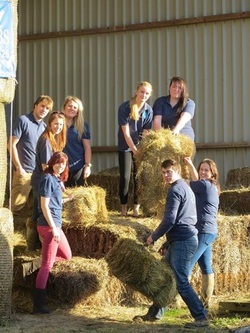 North Herts YFC is a senior club for 16 – 26 year olds. Our approximate membership stands at 20 and we meet up weekly on Tuesday evenings in the various areas, it really depends on what we are doing. 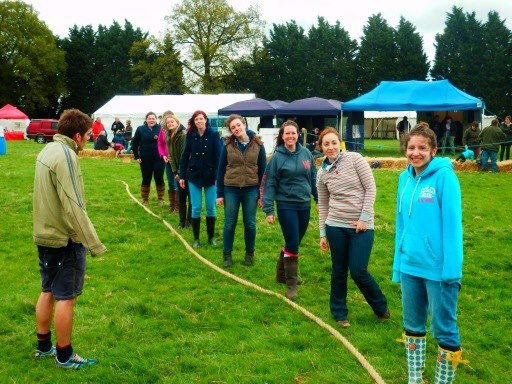 Our meetings range from playing sports, bowling, farm talks and other farming activities, quiz nights and attending social events such as rally parties and balls both within Hertfordshire and neighbouring counties such as Bedfordshire, Cambridgeshire, Essex. We also attended the biggest event in the National YFC calendar, the AGM! We are a very social club and do meet up outside of YFC meetings for just a general trip to the pub on a Friday or to go to other events like comedy evenings. Young farmers is a fantastic group to create strong friendships with others interested in similar things to yourself and these are friendships for life!